Renting your property out is, by and large, a compromise between finding the right tenant and getting the right rental value. This makes the process a long drawn affair with time spent between brokers, meeting multiple tenant prospects and many rounds of negotiations leading to a loss of rental income for that period. These factors, although unavoidable, can be expedited by taking care of a few important points. Review your property against those in nearby localities. Compare rent expectations and how long those properties are vacant. Weigh out the pros and cons of your property in terms of access to transport, shops and other amenities. Set your expectations with an upper and a lower limit based on these factors, but remember to take into account the negotiation stages of the deal. 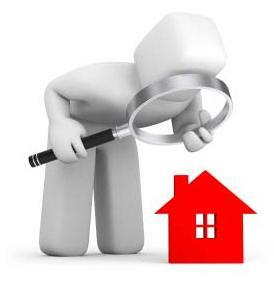 Many home owners just post their property listings on a few portals and wait for the results to show. Most portals filter results according to advertisement dates so chances are the visibility of your property will reduce within days. 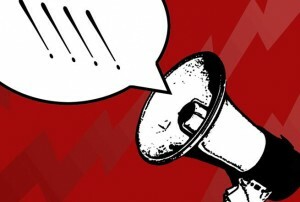 You may need to post multiple ads to keep the visibility quotient of your property high. Use social networks. Your close circle may not need your property but there may be people within their extended contacts that may need a house to move into. Many social platforms even have dedicated pages for property rentals that can give you more enquiries. Also remember to put up as many details as possible in such forums so you don’t waste time with prospects who are looking for something else. Use forums such as your work place (If they allow you to), the building association and even around your residence. You never know who may get you a lead. 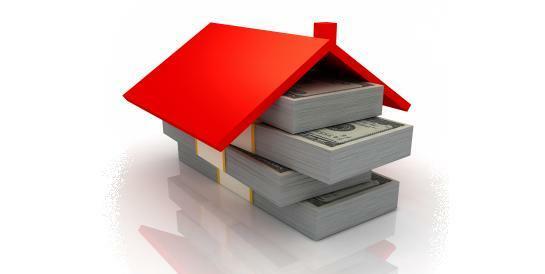 Make sure to explain all facets of your property to your broker. The better understanding he has of your property, the better prospects he will bring. Many brokers will keep pushing prospects at your property even if they are not a match. Make sure you avoid this and if necessary be stern about your requirements. Most brokers are more interested in closing a deal and not in finding the right house for your prospects. Also, always make sure that you discuss the brokerage charges beforehand and that your broker adheres to it. Ensure you are around when your property is being shown to prospects. If possible, be the one guiding him. When showcasing your property, ensure to keep the property in a clean and presentable condition. It makes an impression. While speaking to the prospect make sure you understand his requirements so you can pitch the advantages of your property accordingly. Also be sure to give him all the information, GOOD and BAD. This honesty helps build trust and leads to a good owner-tenant relationship if he does choose to rent your property. Ensure that prospects meet your expectation also. Intimate the tenant on your conditions (rental expectations, hike of rental etc.) and check these against his expectations. Keep some room for negotiation, if you find matching prospect. Try not to ask too many personal questions at first. Keep the conversation to his property requirements and your expectations. 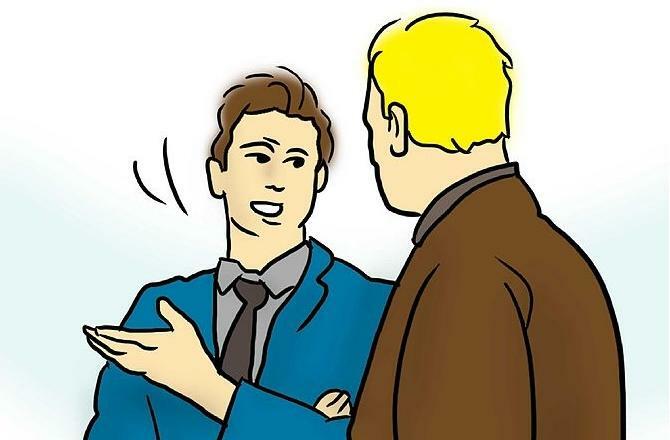 You must build a rapport with the prospect before he can handle personal questions from your end. We wish you the best and hope that your property gets rented out soon.